This concept design is being implemented. It was born from an order of a friend. Please follow it! 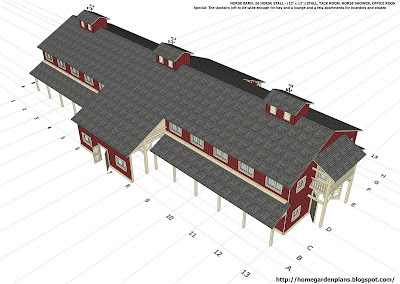 I would love to see detailed construction plans....especially the inside layout. I am building something similar and would enjoy seeing how your design and framing came together. Would you please send me your construction details? Beautiful horse barn.. Your work is awesome.. would love to see the finished plans.. Please send me something when you finish.. thanks for your help.. I will stay tuned..
lokking forward to seeing your designs, thanks. "when did you make the design?" Maybe I will do it in 2013! This looks amazing, it would be nice to see a finish product to really see it come to life. what program do you use to make your plans? I would love to see the interior design, upper and lower floors - please put up when you have this available - also what program are you using? Thank you for nice comments! I used Google SketchUp 8 software! Do you have any smaller designs? You should post an interior view, and an upstairs layout~! i love this barn as well! looking for a plan to modify for barn home. great plan I want to purchase these plans!!! I intend to build this barn!! I love it!!! Thank you for nice comments. At this point I can not complete the detailed design for construction. However, this is also my dream. I will try to do it soon. Because I love it. Great looking design! This is what I plan to build with a riding arena attached to one end. Keep up the great work! 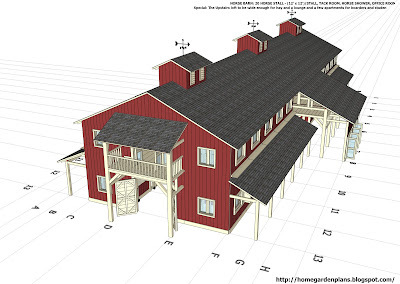 Hi, I tried downloading the plans for this barn and it just keeps coming up with errors and won't work. Is there anywhere else I could download them from? I'm sorry. It has not been done at this time. Like the design. Thinking of building it in the future. Would need framing and windbracing details. 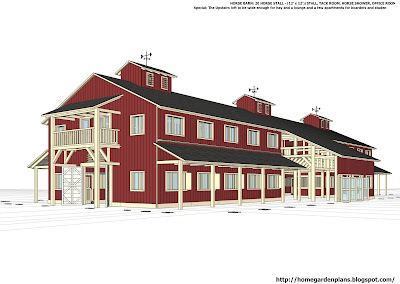 My dream barn to build, only I would need the stalls to be draft horse size and a couple foaling stalls, and more than 20 stalls. This are very interesting drawings. Interesting. I would like the plans. Thanks! waiting to see the end result. Looks fantastic! I would like to see the detailed plans please. I would love a detailed set of plans to see if this fits my needs. Would love to see the interior floorplans of this barn! I love this design, would like to see the plans. I just got this and love it, you've got to have a look..
You can get instant access to over *16,000* woodworking projects in the next 5 minutes or less.. Secure your place before it's too late. Don't miss out on this - 72 hours only! Have a great day and talk soon. I'd like to see the detailed plans. 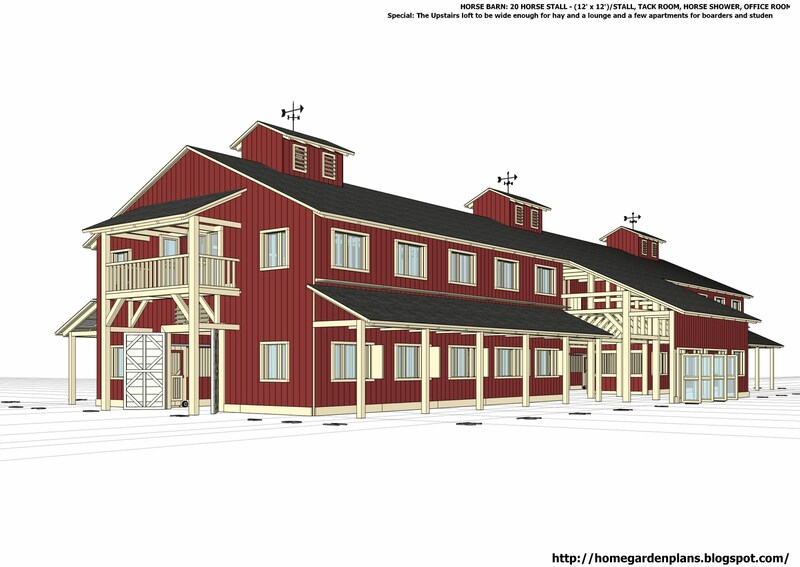 Like the pictures of the large barn... would like to see plan(s).